Jeff Jetton got his start as a professional musician at the age of 15, playing clubs and festivals in the Louisville, Kentucky area. After studying piano at Boston’s Berklee College of Music, Jeff relocated to Nashville, quickly finding work as a touring sideman. Over the years (and many miles), he has provided keyboards, backup vocals, and occasionally even accordion for a roster of recording artists that includes Tanya Tucker, Suzy Bogguss, John Berry, Mindy McCready, Victoria Shaw, Steve Holy, South 65, Michelle Wright, George Ducas, and others. Jeff has performed throughout North America and Europe in venues ranging from the Houston Astrodome to New York’s Bottom Line Cabaret, from the Corn Palace in South Dakota to Caesars Palace in Las Vegas, and from San Fransico’s legendary Filmore Auditorium to Nashville’s own Grand Ole Opry. 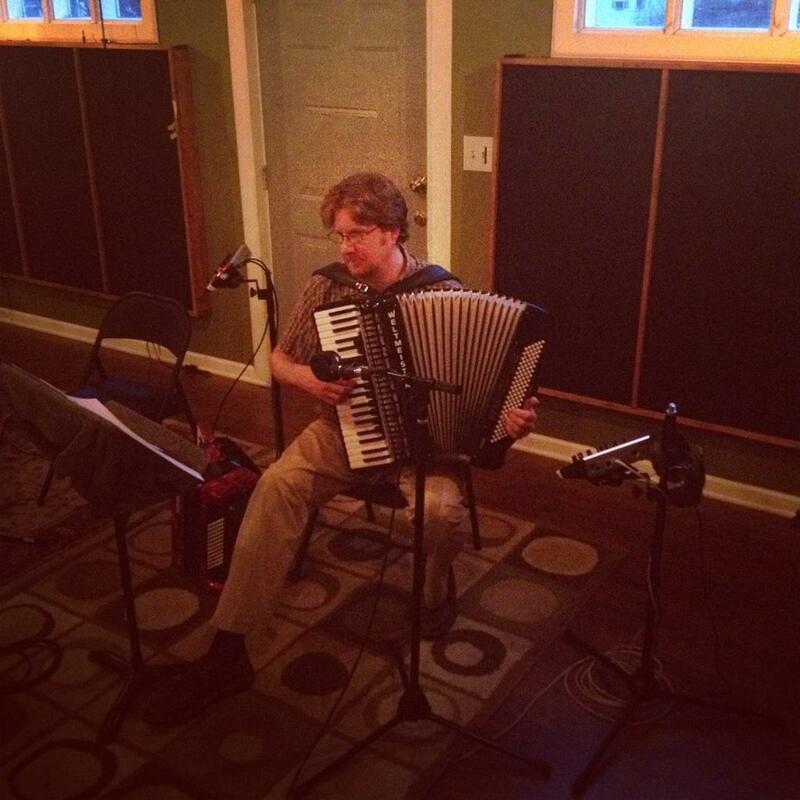 Jeff is a member of the American Accordionists’ Association and the Accordionists & Teachers Guild, International.